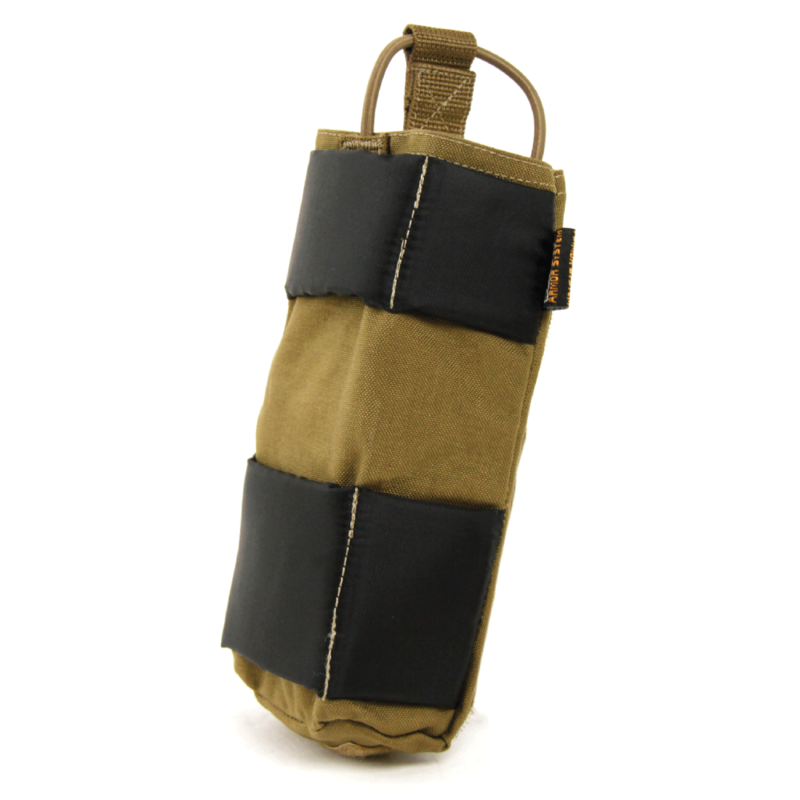 The Inner Radio Pouch from the Ukrainian brand "VELMET" is designed for securely carrying of radio similarly sized with the Harris RF-7800S-TR, MOTOROLA DP 4800 (DP 4400). 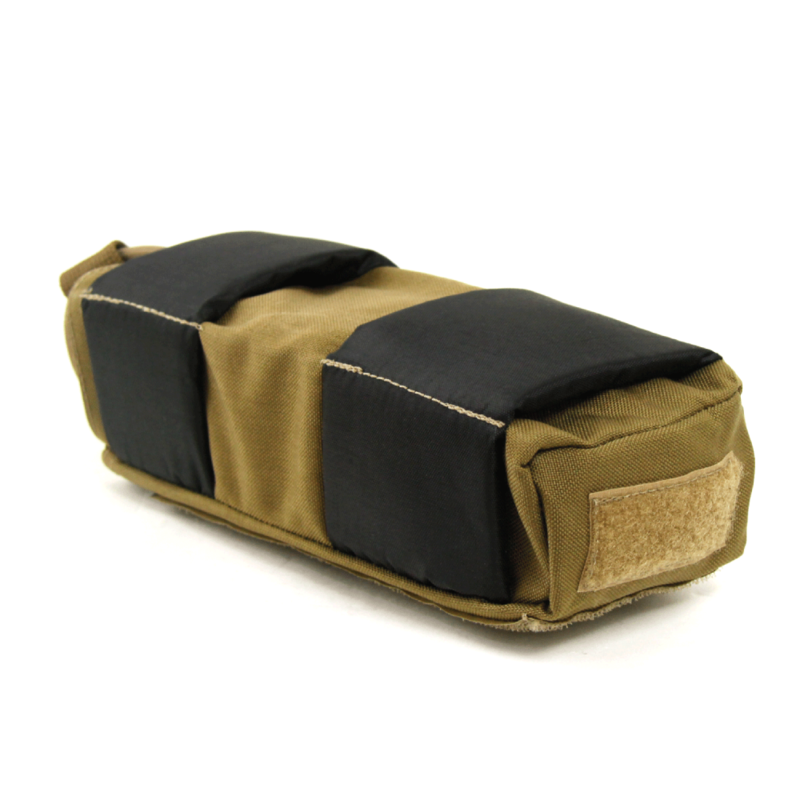 Open type’s pouch with a fixing elastic cord on the top. 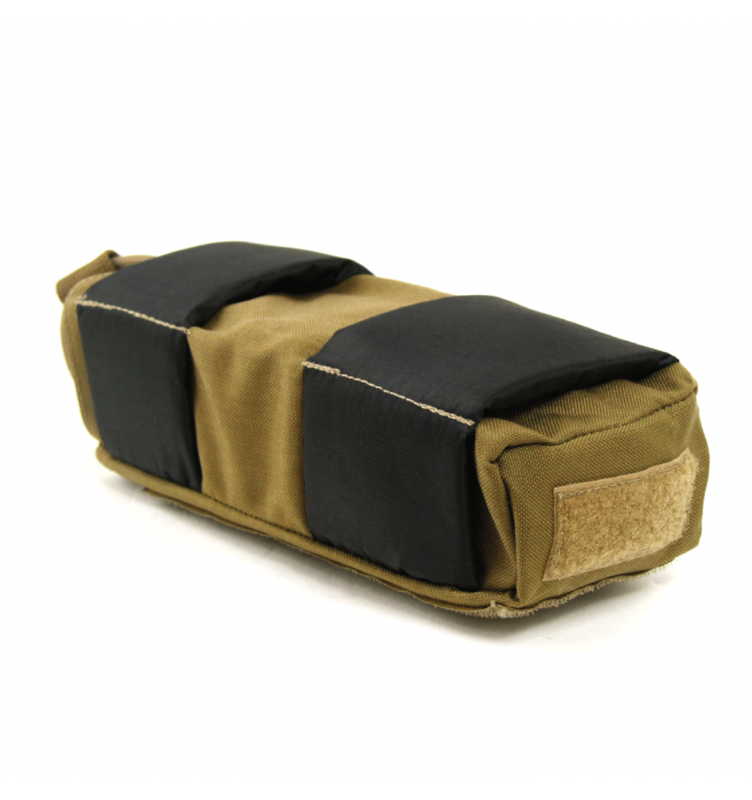 Softening panels protect the device from physical damage. 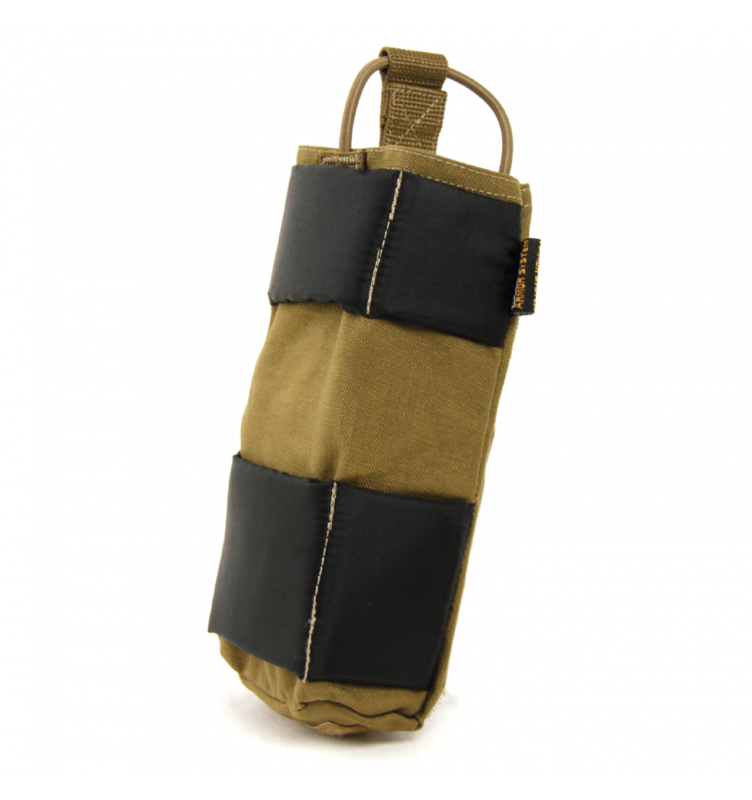 The pouch attaches to the inner side of the body armor’s cummerbunds fitted with loop Velcro panels.